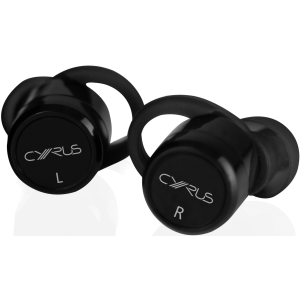 Cyrus SoundBuds, with bluetooth functionality, are engineered for exceptional fidelity and dynamics, even when you’re in a loud environment such as a train or gym. 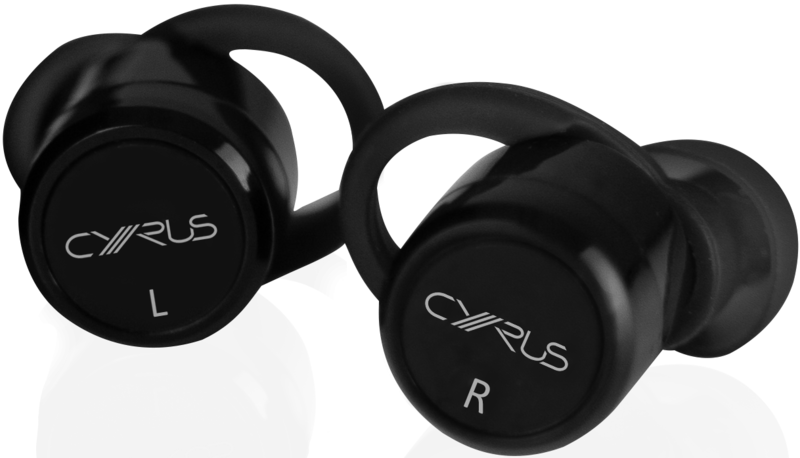 Cyrus Soundbuds Bluetooth earphones deliver signature Cyrus quality audio without the cables or fuss. 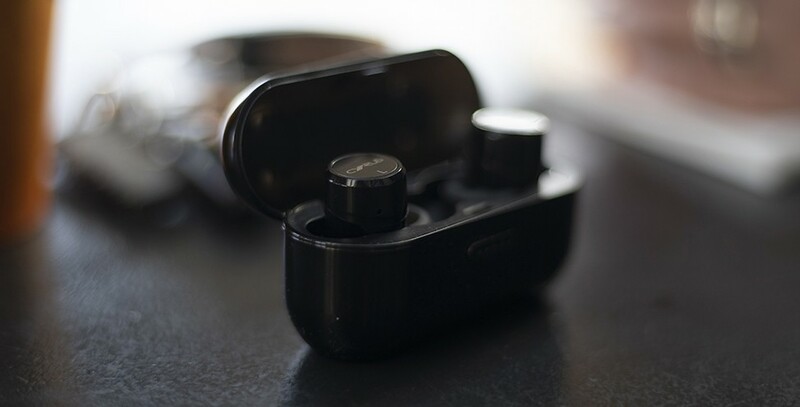 The earbuds employ ‘True Wireless Stereo’ Bluetooth connectivity and an incredible sonic punch. Designed for relaxing, on a commute or at the gym, they are supplied with a selection of three soft tips and special in-ear grip to ensure they stay firm even through vigorous exercise. Fully wireless and wholly stereo, simply sync to your phone and go on with your day. 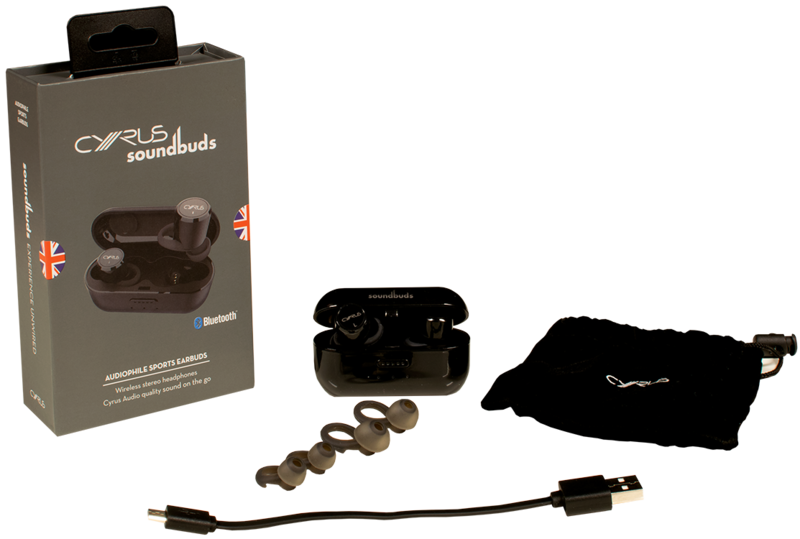 soundBuds come with the Cyrus ‘recharging’ case enabling up to three recharges without plugging into a separate power source. Just put the soundBuds back in the holder and recharge. Sweat-resistant and robust, soundBuds afford the most ideal soundtrack to an active lifestyle.